Look, I know you know this about me, because I’ve said it multiple times here on the blog but it’s important and it bears repeating: I love burgundy. I love it all year round but in the colder months it really comes into it’s own. Just think about it–crisp golden leaves beginning to fall from the trees, a slight bite starting to creep into the early mornings, just enough that you wake up wondering if you should have porridge for breakfast even though no one wants to eat porridge over Marmite toast or a cereal that is more cookies than nutrition. And there hanging on the front of your wardrobe, visible from the warm snuggliness of your bed, a perfectly crisp burgundy shirt dress, ready to be layered up and worn out into the world like you’re a dose of festive mulled wine. 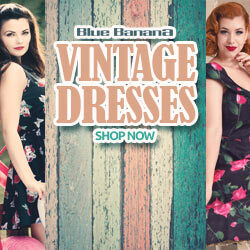 Well that’s the Zoe dress from Collectif and I am all about it.